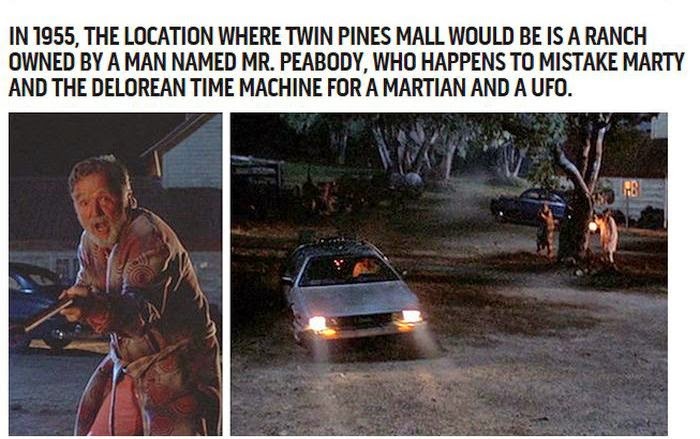 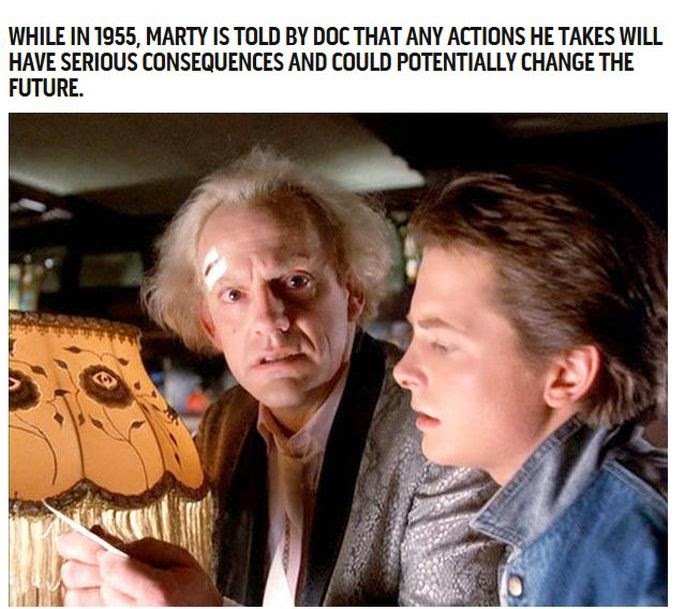 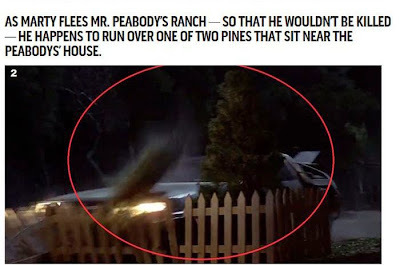 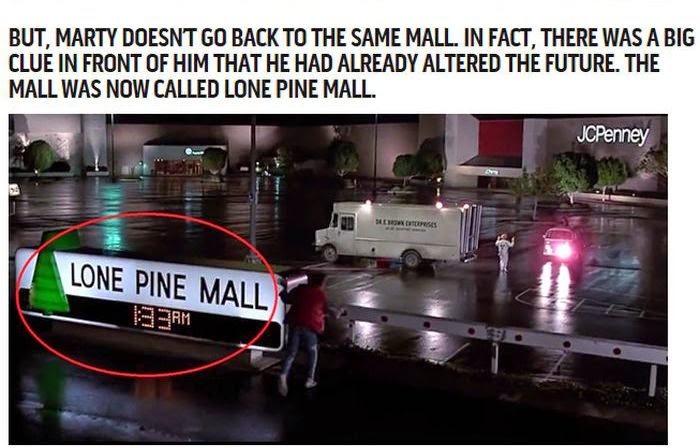 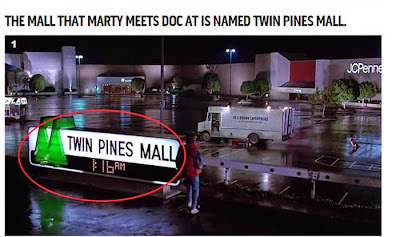 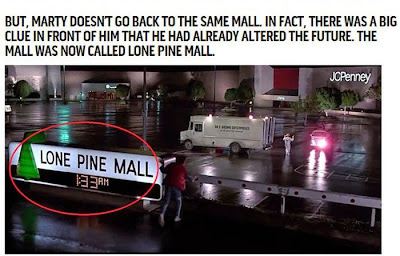 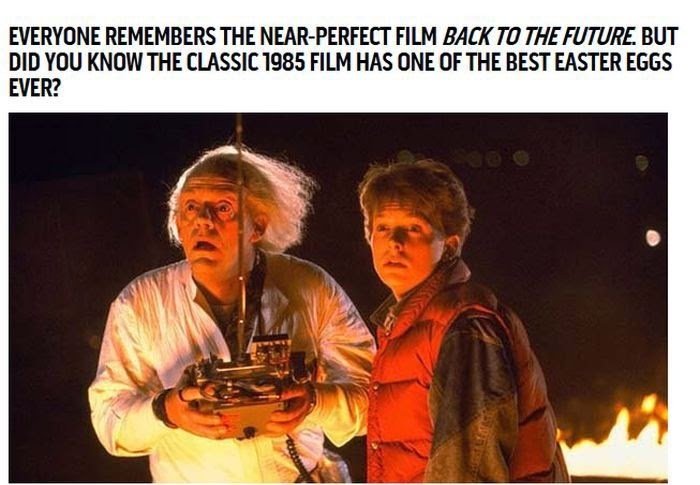 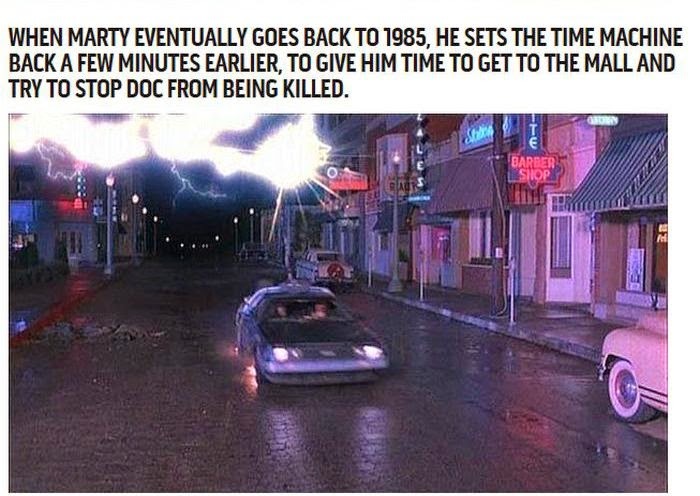 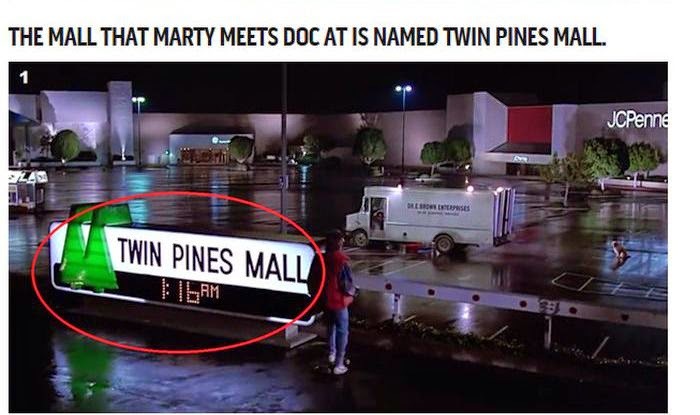 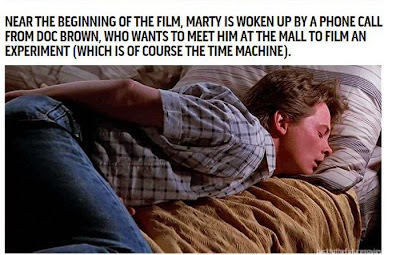 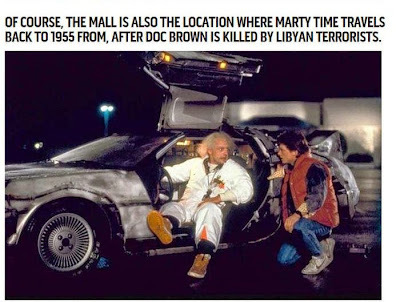 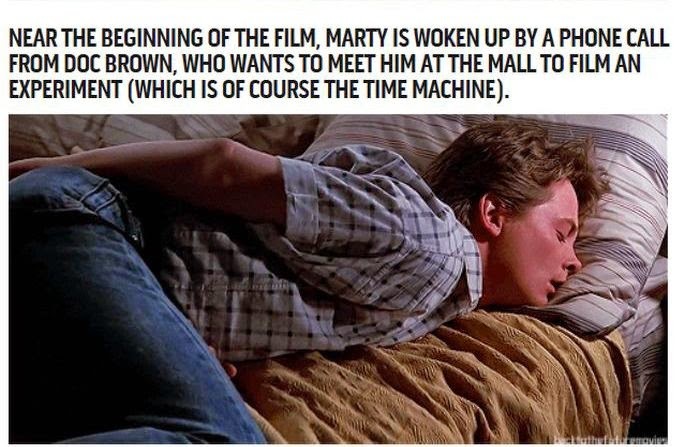 A lot happens in "Back to the Future" so we forgive you for missing this important detail. 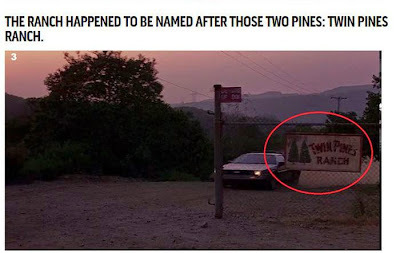 wtf, that's not an easter egg. 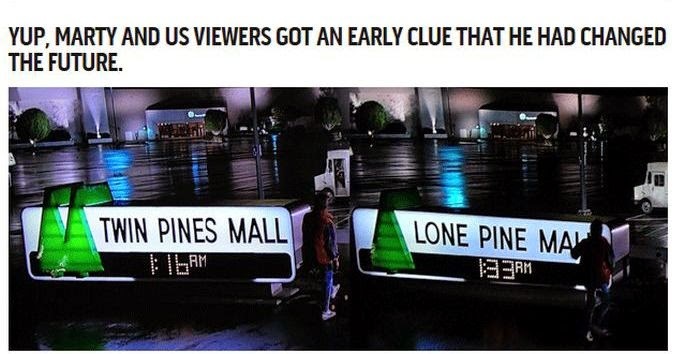 it was right there to be seen.